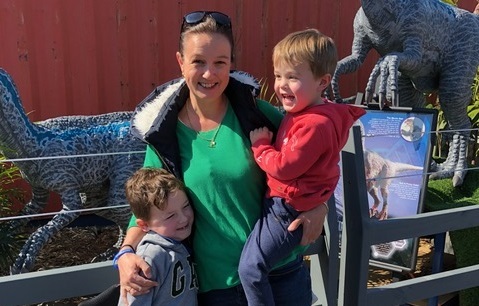 A Newtown mother has joined thousands of other diabetes sufferers demanding subsidised access to a life-changing device. Meaghan Knight is demanding that Federal Government makes good on its promise to subsidise the flash glucose monitoring system. An online petition urging the government to subsidise the device has gathered more than 200,000 signatures so far. The high-tech scanning system, which costs $2400 a year, is subsidised in 33 other countries. Australian insulin-dependent diabetics were unable to track their condition for a reasonable price, Ms Knight said. “When I tell people that I pay almost $100 a fortnight to monitor my blood sugars they cannot believe it. Flash glucose monitoring scans one of the user’s arms as an alternative to traditional finger-pricking tests. Ms Knight, a type-one diabetic for three decades, has been using the device for the past two years. The technology gave Ms Knight greater control of her condition, she said. “I am able to test my blood sugar levels more easily, quickly and often. “Flash glucose monitoring makes me feel safer when looking after my kids. 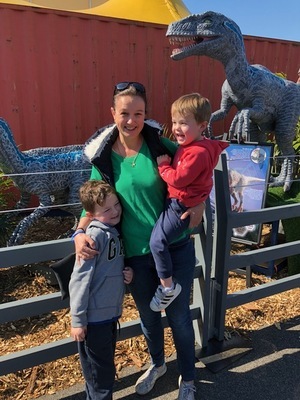 Diabetics risked health complications and early death without proper management of their condition, the mother of two said. “The technology definitely has long-term benefits on my health. Ms Knight urged local Labor MP Richard Marles to help put the device on the Pharmaceutical Benefits Scheme. His Corio electorate had more than 860 type-one diabetics, she said.